In love with the print of your tie Justin! Gorgeous outfit! 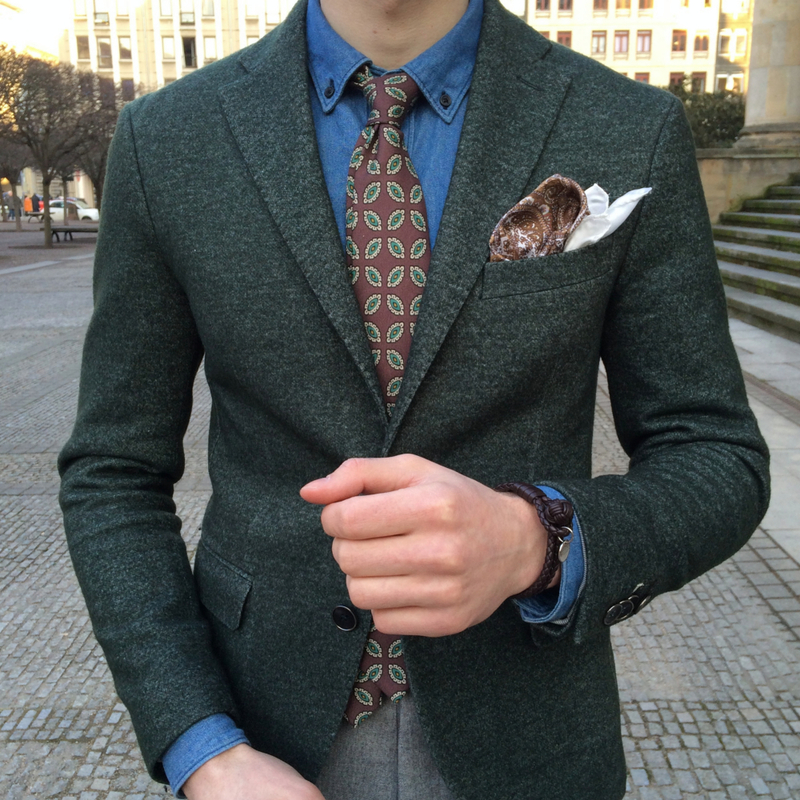 Great combo, I love the denim shirt combined with the classic blazer!!!! Marvelous look!! 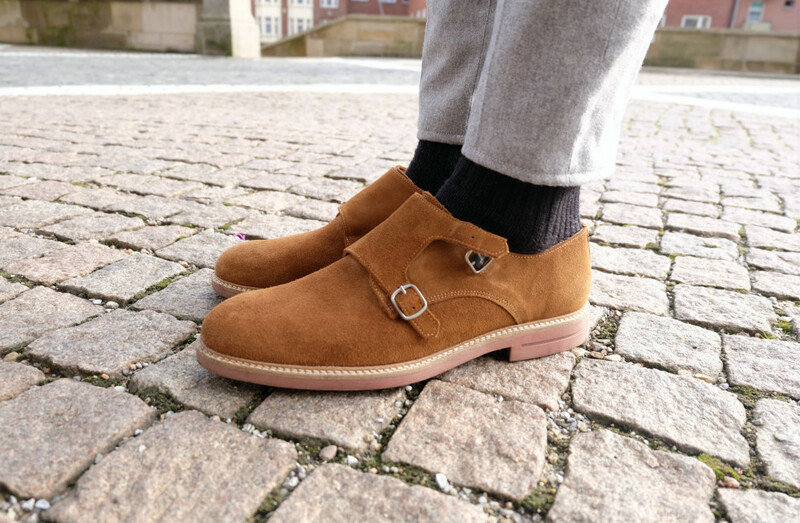 You are class and a personal style! The denim shirt looks amazing with this outfit!! AMAZZZZING!!! LOVE your colour combos and that denim shirt is soooo cool! You look so handsome and hot! Beautiful tie! Always very stylihs looks! You look sleek. What a bold pattern for your tie. Blazer and shoes look amazing too! Such a stylish look! These pants are wonderful on you! I love the sunnies, look so good on you and perfect for this outfit! This look is spot-on! I love how you incorporated the denim- it definitely makes the details in the rest of your outfit pop! 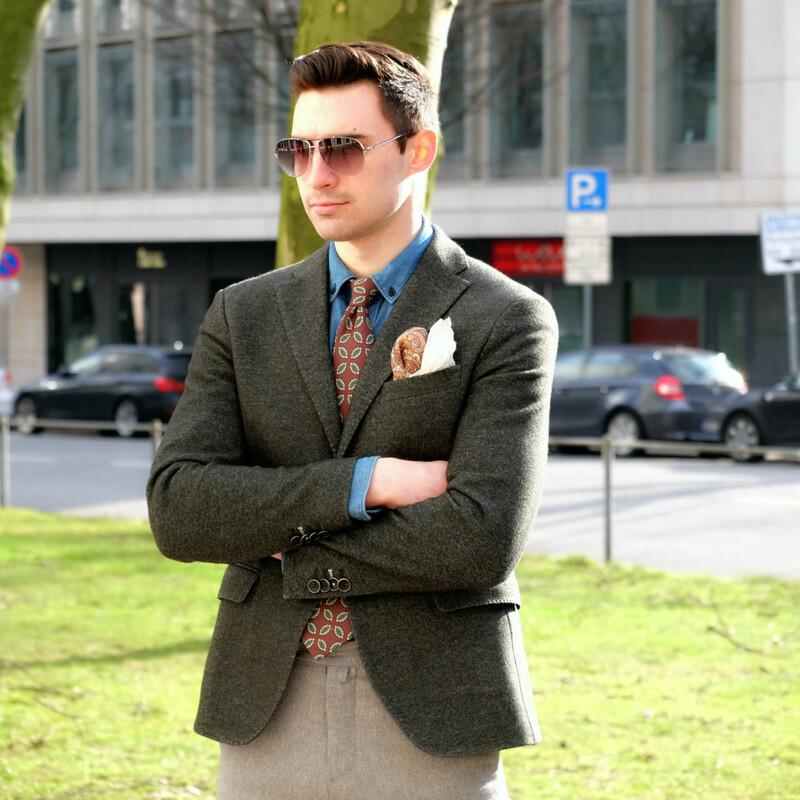 I like how you've styled your look, great pairings and color scheme! You are very handsome. <3 Amazing outift. I love denim shirts, and I want that shoes. You are soooo handsome WOW! You look great! I love the denim shirt. 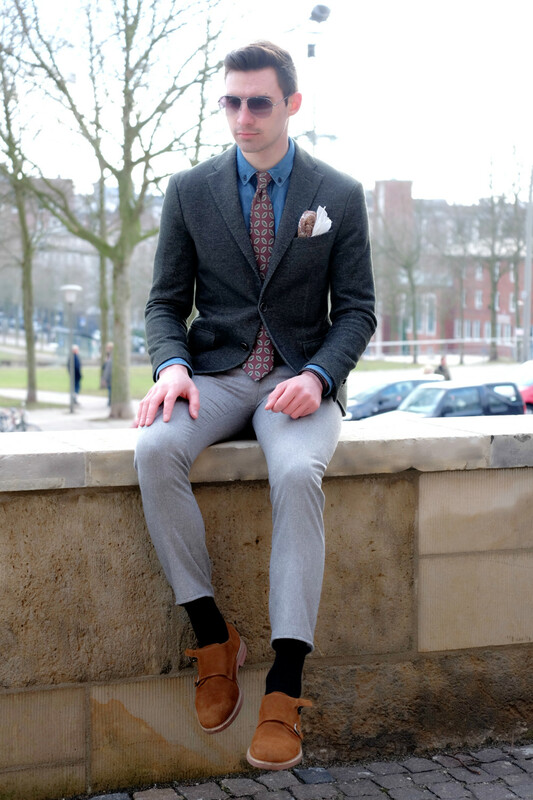 Love the denim underneath the blazer, looks great :) Those boots are really nice as well! I really love how polished your look is Justin! You just proved that denim can indeed be dressed all the way up or down. Awesome look Justin. I really love your tie too. To much glamour! Trés chic!! Your tie is perfect! such a polished and smart look...I love how you paired that denim shirt with a tie and a blazer...very stylish and modern outfit, not a typical 'suit look'.